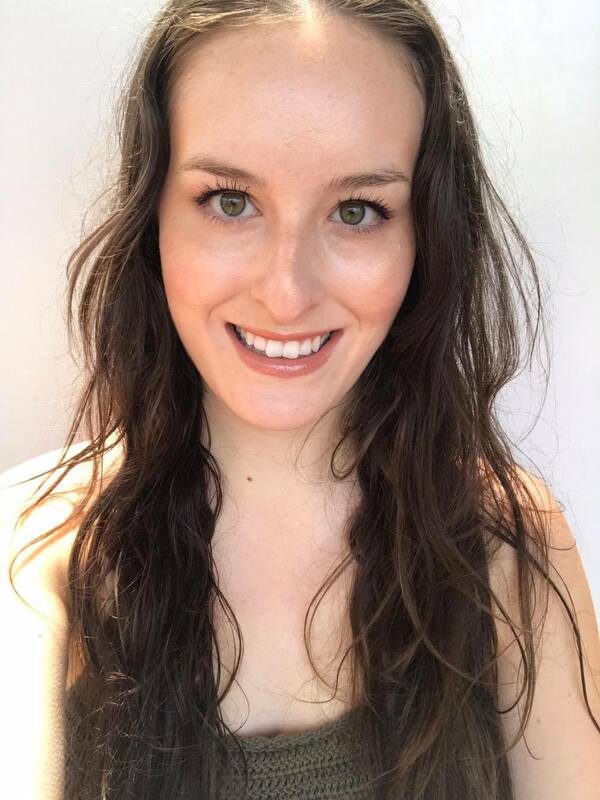 I was recently sent some products from The Physic Garden and I am loving them so much I have to share my thoughts with you! 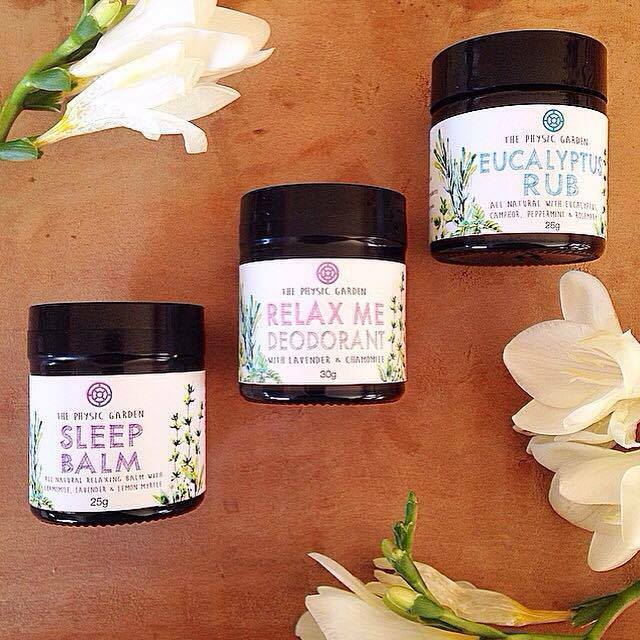 The Physic Garden is a small-batch company in Melbourne, Australia that sells handmade deodorant, bath soaks, balms and rubs; all lovingly made by a Naturopath. All products are 100% natural, vegan and cruelty free, and free from petroleum jelly, paraffin's, alcohol and beeswax. All three of the products I tried were beautifully packaged in glass with the cutest labels. 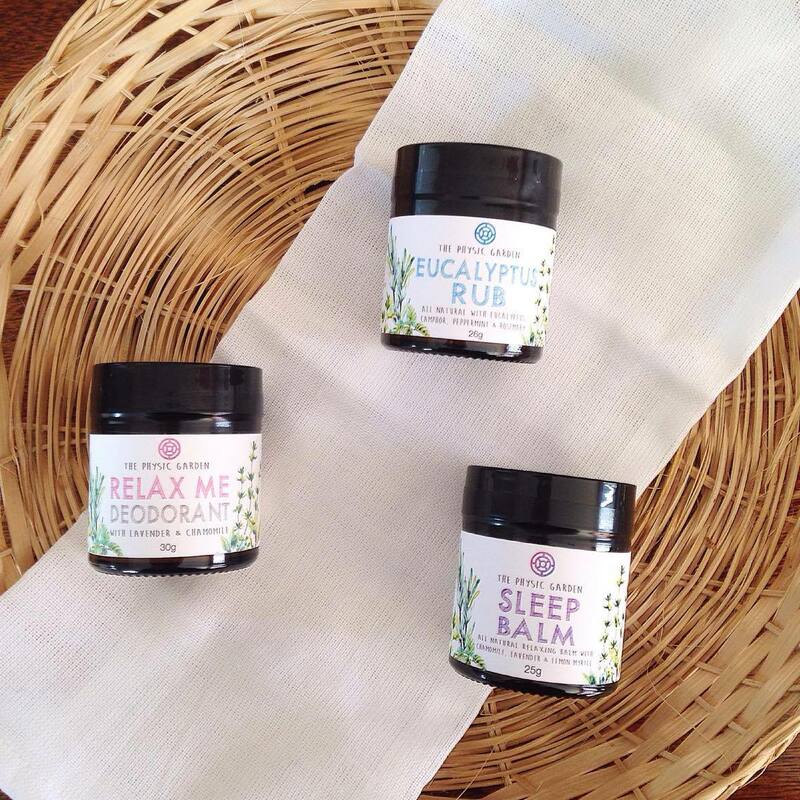 Keep reading below for my thoughts on the eucalyptus rub, relax me deodorant, and the sleep balm. Most commercial chest rubs are a chemical concoction of petroleum jelly & paraffin. 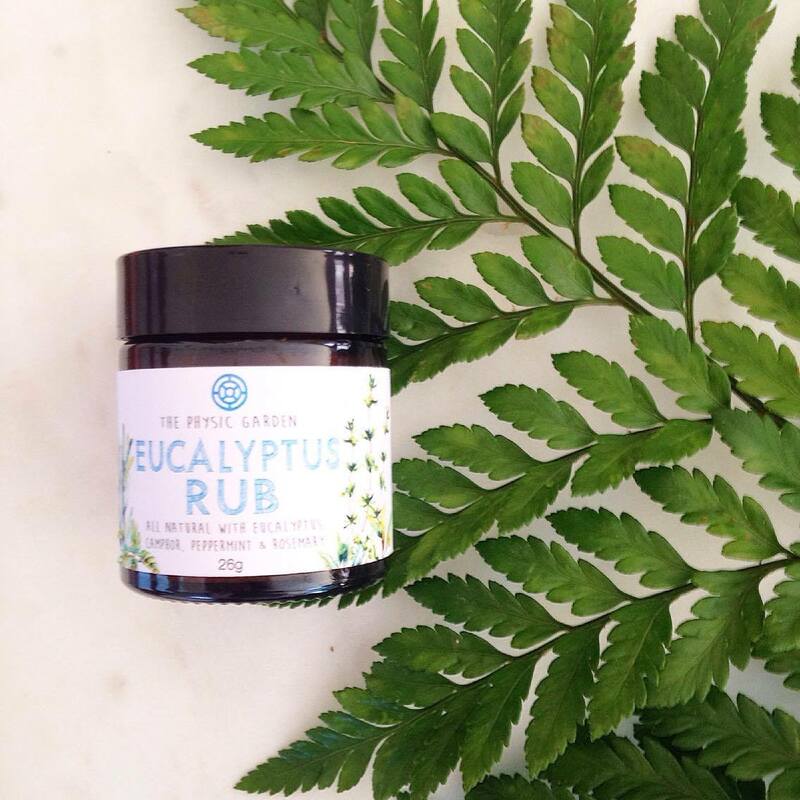 This Eucalyptus Rub has all the good stuff, Eucalyptus, Peppermint, White Camphor & Rosemary, without the rubbish. The rub can be applied to the chest & pulse points to keep you feeling cosy & clear. Full Ingredients: Shea Butter*, Olive Oil Infused with Elder Flower, Essential Oil (Eucalyptus, White Camphor, Peppermint & Rosemary), Candelilla Wax (*Organic Ingredients). This eucalyptus rub could not have arrived at a better time. In fact, a few days after this arrived, I was struck down with the flu. I have fond memories of my Mum applying Vicks to my chest when I was young and had a cold, but since I began using natural products, I have been searching for a healthier alternative. This is the alternative to conventional vapour rubs! I found this rub to really help clear me out and help me breathe easier. 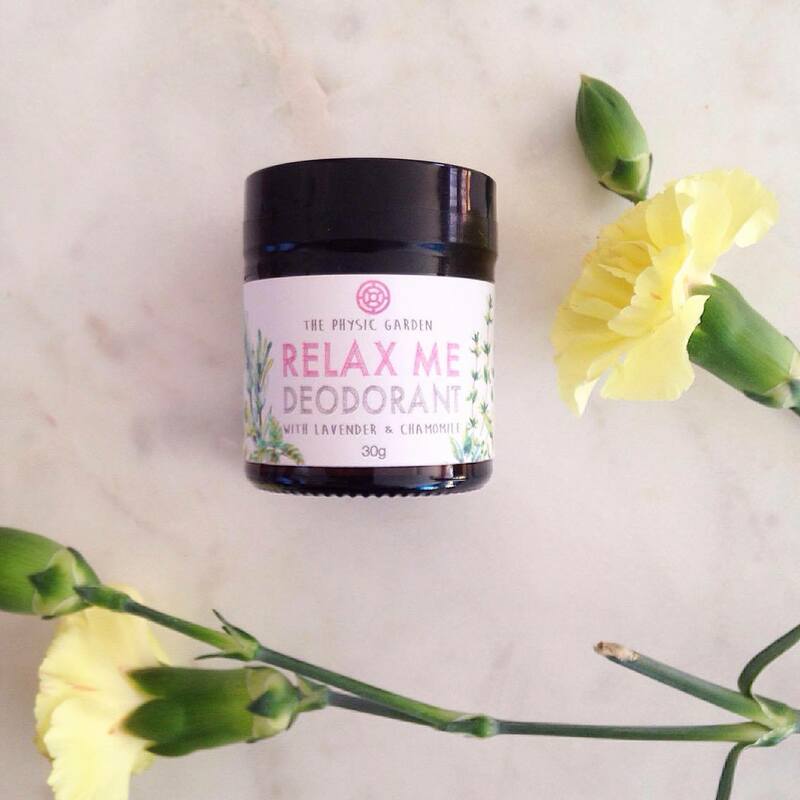 Our Relax Me Deodorant is Naturopathically formulated with the delicate, soothing scents of Chamomile & Lavender. One application is all you need to keep you odour-free and relaxed through your busy day. Easy to apply, rub a pea-sized amount under arms each morning. Free from Parabens, Triclosan, Propylene Glycol, Talc, Alcohol & Aluminium. Full Ingredients: Shea Butter*, Bi-Carb Soda, Arrowroot Powder*, Olive Oil Infused with Chamomile & Calendula, Candelilla Wax, Essential Oils (Lavender & May Chang) (*Organic Ingredients). I am pleased to add this to my small (but growing!) collection of deodorants that work for me. What makes me even more excited is the fact that this deodorant is vegan! Most natural paste deodorants contain beeswax and are therefore not vegan, but this one uses candelilla wax instead. This deodorant has a firmer consistency to the rub and balm I tried from this brand, but melts into skin easily. The scent of this deodorant is glorious too (May Chang with slight undertones of Lavender). I have to apply this deodorant twice a day to keep stink away (one in the morning and once before bed), but I need to do that with all deodorants I have tried. 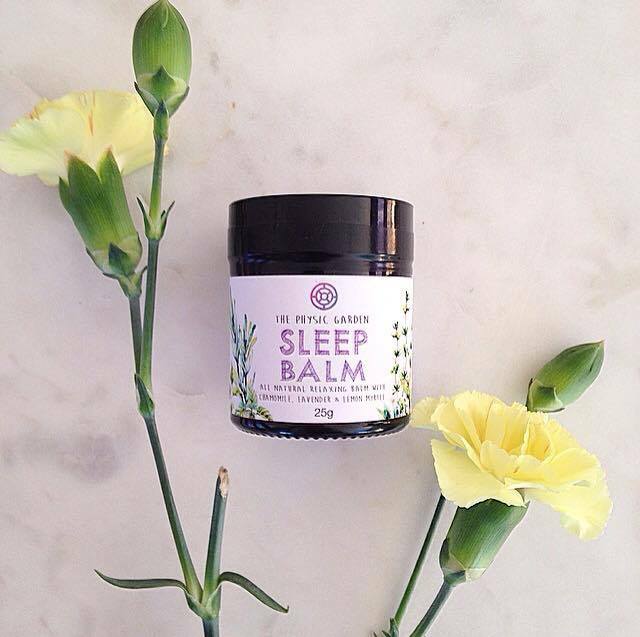 A great addition to you & your child's bedtime routine, the Sleep Balm has specially selected herbs for a deep, restful sleep. 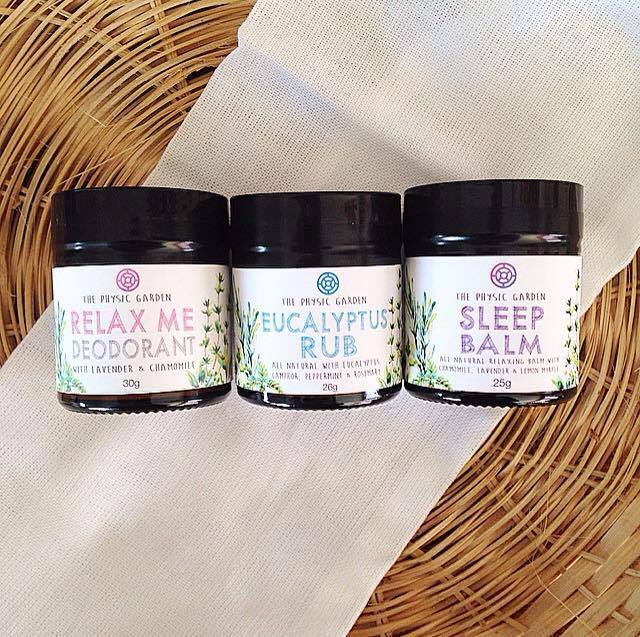 The sweet scents of Chamomile, Lavender & Lemon Balm help to soothe & ease anxiety. Lemon Myrtle helps to ground & makes you feel safe. Full Ingredients: Olive Oil infused with Lemon Balm* & Chamomile*, Shea Butter*, Candelilla wax, Essential oils (Lavender & Lemon Myrtle) (*Organic Ingredients). This smells the best out of all three products. I find myself reaching for this constantly, if only to smell it! I actually apply this balm to the soles of my feet as I generally avoid waxes and butters on my acne-prone back and chest. This is also recommended for those that are under 6 months or are sensitive and want a gentler effect. I find this balm to help me unwind in preparation for sleep, and I don't know if it's a coincidence or not, but I have been sleeping deeper lately. This balm, like the eucalyptus rub, glides on super easily, feels silky and melts into skin quickly. It is super concentrated so you need less than you think. I really love and recommend all I have tried from the Physic Garden. I also have a code if you are interested in trying out the brand. Use WELLNESSBYKELS at checkout to save $5 off your order!